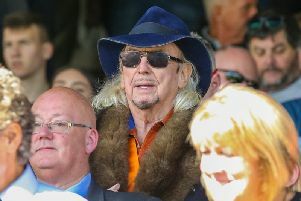 This week’s revelations in The Gazette that a further court hearing is in the pipeline to discuss the possibility of a Court Receiver being appointed is further evidence that Owen Oyston’s tenure is surely close to coming to an end. 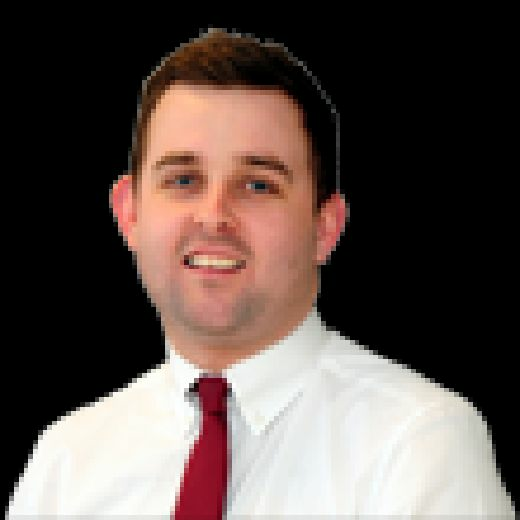 It seems the appointment of a Receiver, who would be brought in to discharge the assets of Owen and Karl Oyston as well as Segesta, is now the preferred tactic of Valeri Belokon’s lawyers Clifford Chance, who are tasked with recouping the £25m the Latvian is still owed. The news appears totally at odds with Oyston’s recent mood, which is reported to be very positive. I’m sure many will accuse him of delusion, but Oyston remains confident he will keep hold of the club. Whether there’s anything concrete to back up that assertion is another matter entirely. The maligned owner appears to be pursuing the route of taking a loan and financing the payments by selling his share in the Whyndyke Farm development. But would any serious lender really consider loaning money to an 85-year-old man who has no reliable source of income streams? It’s very doubtful. Oyston has been attempting to source a loan for some time now and has been said to be close to agreeing one on more than one occasion, so that begs the question why it’s never come to fruition. Either way, the stage is set for what appears will be a defining few weeks for the football club. Until the EFL confirm their stance, the rumours of Blackpool entering administration should a Receiver be appointed is exactly that, just pure speculation. Those rumours have already affected the players, confirmed by Terry McPhillips last week, but unfortunately it’s just a consequence of the chaos Oyston has presided over at his so-called beloved club.